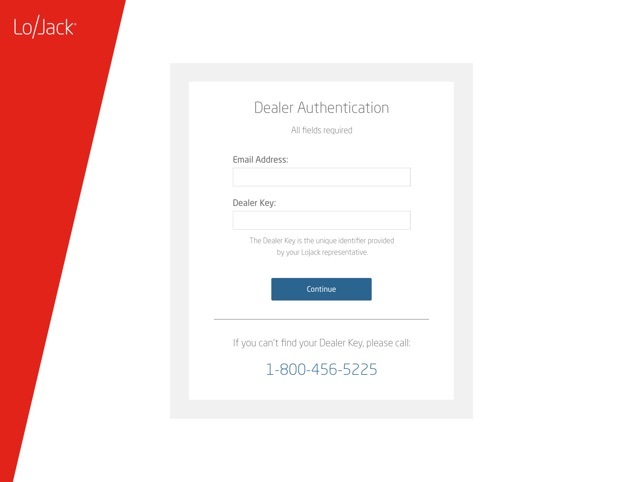 The LoJack Dealer iPad app is designed specially for car dealers. 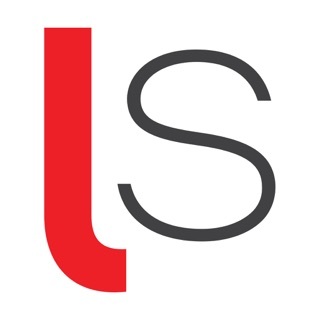 Simply download the app, and start educating new car buyers on LoJack. Walk customers through the app, or let them take it for a spin on their own. 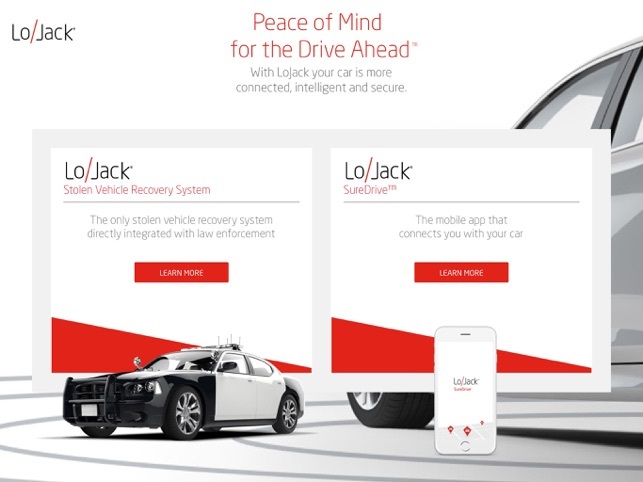 Customers will uncover the benefits of LoJack’s main two products: Stolen Vehicle Recovery System and SureDrive™. 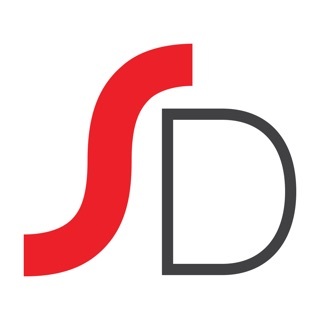 If interested, dealers can facilitate purchase and installation—right from the app. 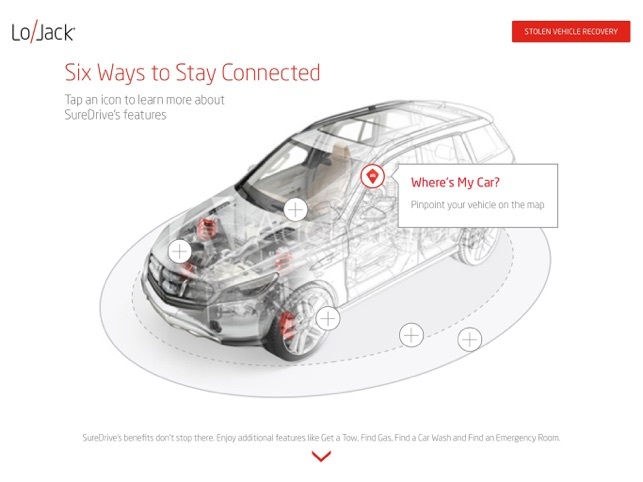 Our easy-to-use app also includes videos and interactive modules to help car buyers fully understand LoJack’s features and benefits. 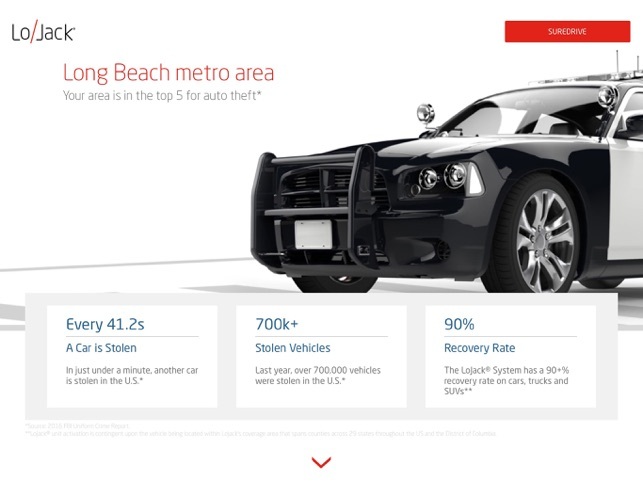 Plus, these customers can see location-enabled statistics showing local rates of car theft, and a host of other statistics sourced directly from official FBI crime reports. 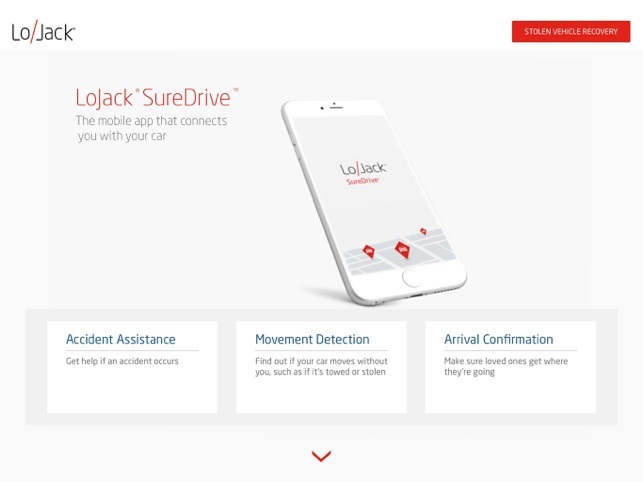 *LoJack® unit activation is contingent upon the vehicle being located within LoJack’s coverage area that spans counties across 29 states throughout the U.S. and the District of Columbia.